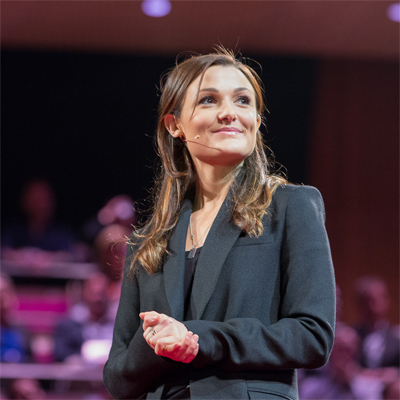 One of the defining aspects of TEDxSydney is the ‘moment’ – that snapshot in time when a speaker drops an idea that hits home hard and resonates within us. 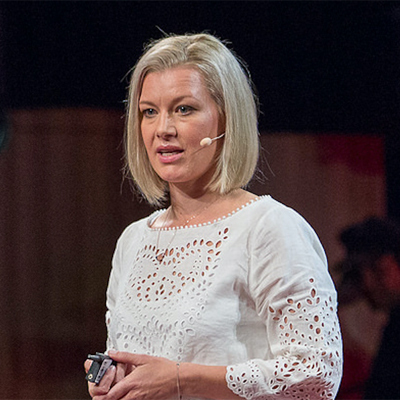 Where we go from there is what TEDxSydney is all about. 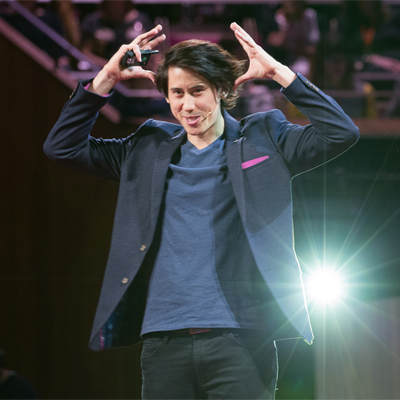 The TEDxSydney app helps you to find, tag and share those ‘Yes!’ moments. The unique app functionality allows you to rewind back to the event, select a talk and simply tap to bookmark or ‘tag’ your favourite moments. Crucially, you can then share those pivotal ‘Yes!’ moments with your friends and networks, to help those moments and those ideas to spread further afield. Were those your favourites moments too? Did you miss the event or want to re-watch? Download the app for iOS and Android, watch this year’s talks and tag your ‘Yes’ moments. Next week we will be sending out an email to all registered app users with a personal summary of ‘Yes’ moments, and helping you connect with other users who loved and tagged the same moments. 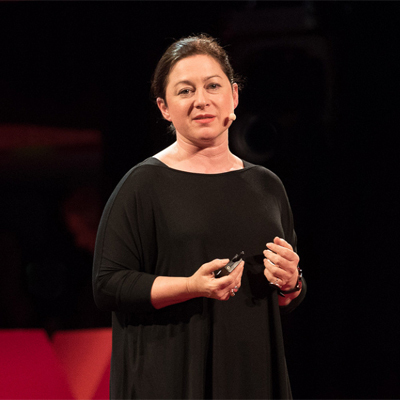 It’s a great way to build new, relevant connections with other members of the TEDxSydney community – check it out and get tagging.